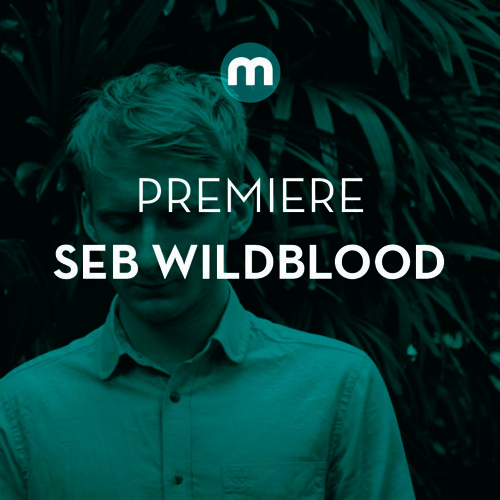 Seb Wildblood is like the fountain of eternal tunes (which is similar to the fountain of eternal youth in that music keeps you young). But I wouldn't want to influence anyone to hunt Mr. Wildblood down and like, try to drink him. 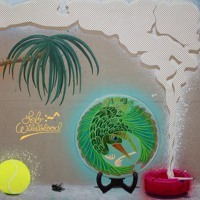 Speaking of youth, youthful is just the way to describe Wildblood's latest track "Gunvor." Pleasant and light as a summer afternoon and vast as field of flowers, "Gunvor" frolics along with a playful pull on the senses. 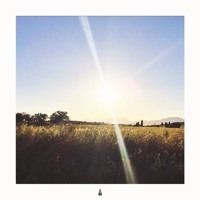 It's chill house for a chill day like Sunday. So go ahead, take a listen and enjoy!